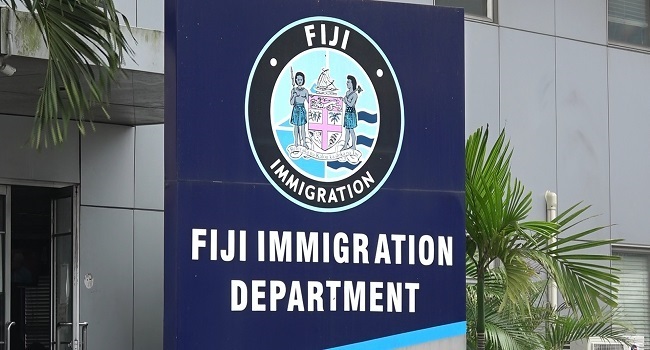 The Immigration Department is looking at working with enforcement agencies to help them in locating over stayers in Fiji. Immigration Director, Nemani Vuniwaqa says they will be utilizing available resources to assist them in their daily work. Vuniwaqa is also advising over stayers to come forward and regularize their status.